Carnival Spirit sailed out of Sydney, Australia last Thursday, embarking on a 19 day cruise to Singapore, ahead of her drydock later this month. Carnival is investing into upgrades that will provide guests a range of new family friendly entertainment features offering new spaces for kids activities onboard, the company said. This includes a new arts and crafts area named SoulPlay, and a brand new entertainment area for teenagers, Warehouse Arcade. 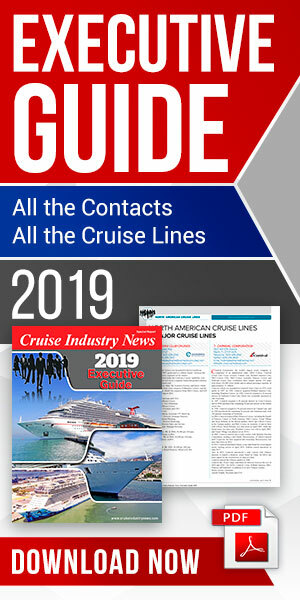 The ship will emerge on June 6, sailing a 19-day cruise back to Sydney from Singapore, including rare ports of call for Carnival: Phuket, Bali (Benoa), Darwin and Airlie Beach. For the remainder of 2018, Carnival Spirit will sail from Sydney to destinations such as New Caledonia, Vanuatu and Moreton Island.